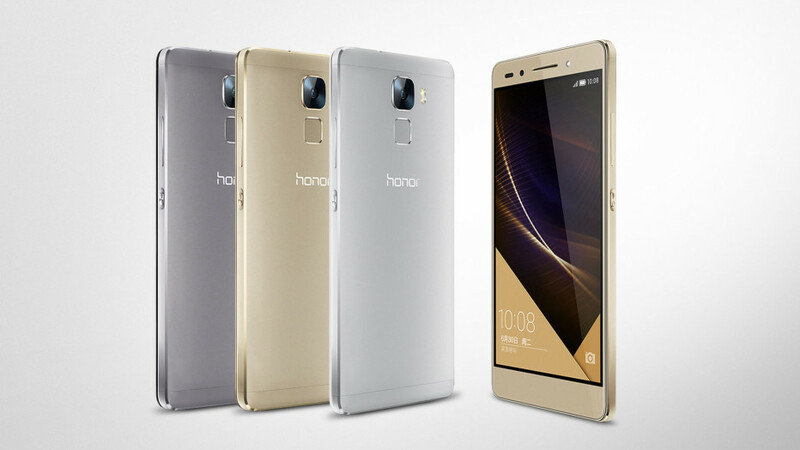 A few weeks ago we wrote an article on the upcoming Honor 8 smartphone by Huawei and we even mentioned some of the tech specs of the device but the launch date back then was unknown. Well, the Honor 8 will be officially announced on July 5 with sales starting on July 12. The official price of the handset will be announced on June 25, which is two days from now. In the meantime it seems that Huawei has not changed the smartphone – the Honor 8 will be a smaller version of the Honor V8, which was presented in May of this year. The Honor 8 will have a smaller 5.2-inch display, though, which is in unison with its role. As a comparison the Honor V8 comes with a 5.7-inch display. The rest of the still unofficial tech specs include a Kirin 950 or Kirin 955 processor, 4 GB of RAM, a USB Type-C port, three cameras (two rear at 12 MP and another front at 8 MP), a 3200 mAh battery and two displays to choose from – one will work at Full HD resolution, while the other one works at Quad HD resolution (2560 x 1440 pixels). The rumored prices of the Honor 8 are around USD 300-400 depending on the version. Thus the Full HD model that is equipped with 32 GB of internal memory and no NFC chip will sell for USD 305, while the model with a Full HD display, 32 GB of memory and a NFC chip will cost USD 335. There will be two other models – for USD 380 you will get a Full HD display, a NFC chip and 64 GB of internal memory and for USD 425 you will purchase an Honor 8 smartphone with a Quad HD display and 128 GB of internal memory.